Coronary Artery Bypass Graft (CABG) is a bypass medical treatment or cardiovascular surgery using our most up-to-date facilities that is a heart-lung machine which can substitute the lung’s function when one is under surgery. 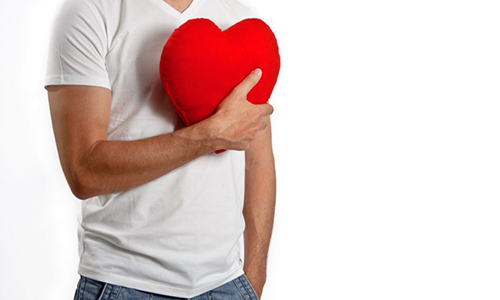 Coronary Artery Bypass Graft is an option if you have a blocked artery to your heart. Coronary Artery Bypass Graft might also be performed in emergency situations, such as a heart attack if patients are not responding to other treatments. As with any open-heart surgery, heart bypass surgery carries risks. After Coronary Artery Bypass Graft patients might have complications such as bleeding, arrhythmia, or infections of the chest wound. Risk of complications is generally low, but people with certain medical conditions, such as emphysema, kidney disease, diabetes, or blocked arteries in legs have higher complication risk. After surgery, most people feel better and might remain symptom-free for as long as 10 to 15 years. Your results and long-term outcome will depend in part on taking your medications to prevent blood clots, lower blood pressure and cholesterol. Even after surgery, it is recommended to a follow healthy lifestyle include stop smoking, follow a healthy-eating plan, achieve and maintain a healthy weight, exercise regularly, and manage stress. If your doctor recommends heart bypass surgery, they’ll give you complete instructions on how to prepare. You’ll also undergo several tests to help your doctor get an accurate picture of your health. These tests may include blood samples, chest X-Ray, EKG, or angiogram.